I was recently featured on the front page of the Philadelphia Business Journal, along with a full-page inside-the-back cover Q&A. The profile was under the category of “social capital.” While it is ostensibly about me, it is really about the work that our firm does for the nonprofit sector. Sometimes a seemingly simple observation, combined with the passion of a nonprofit entrepreneur, can lead to incredible results. Consider the story of Eli Beer, a Jerusalem EMT. As a teenager Eli drove an ambulance for two years. He witnessed people dying while waiting for an ambulance to arrive, people who might have been saved if medical help could have arrived within 3 minutes instead of the usual 20 minutes that it took for a Jerusalem ambulance to navigate through the city’s notorious traffic delays. What if, Eli reasoned, a network of trained volunteers could arrive on foot, or by bike, in just a few minutes, and stabilize the victim until the ambulance arrived? 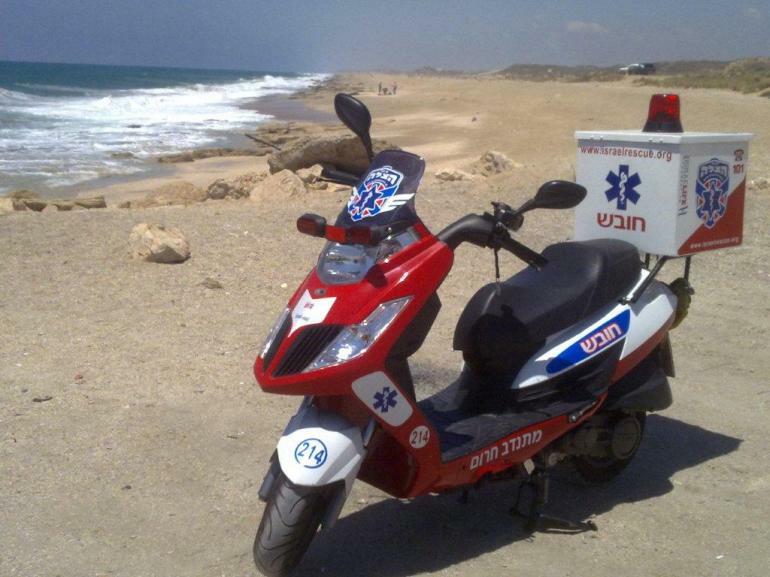 This insight resulted in the development of the “ambucycle” and the formation of the nonprofit United Hatzalah. Eli is not a client of ours, but I wish he was. Though I’ve never met him, he is just one more example of why I, and the rest of our team at YPTC, work with nonprofit organizations. Listen to this inspiring story, as told by Eli himself, at TEDMED 2013. The single metric that will tell us how effectively a nonprofit delivers on its mission does not now and likely never will exist. Despite our desire to measure impact, there are many things that simply cannot be measured, or are too costly or impractical to measure. Quite frankly, even when outcomes can be measured, reasonable people can disagree about the interpretation of the data. Take for example Peter Singer. In a recent TED Talk recorded in March 2013, Mr. Singer said that some charities are hundreds or thousands of times more effective than others. To illustrate his point, he posed the following facts about blindness. He says that it costs about $40,000 to train a guide dog and to train the recipient in how to work together. However, it only costs somewhere between $20 and $50 to cure a blind person of blindness in a developing country if he has trachoma. If I were a blind person in America, I might have a serious disagreement about Mr. Singer’s interpretation of the data and his resulting conclusion. His comparison itself is flawed as it poses a binary set of options: choose one, which is wasteful, or choose the other, which is hundreds of times more effective. The comparison is further flawed as it compares apples to oranges: assisting a blind person by giving her a guide dog is not the same issue as curing blindness. 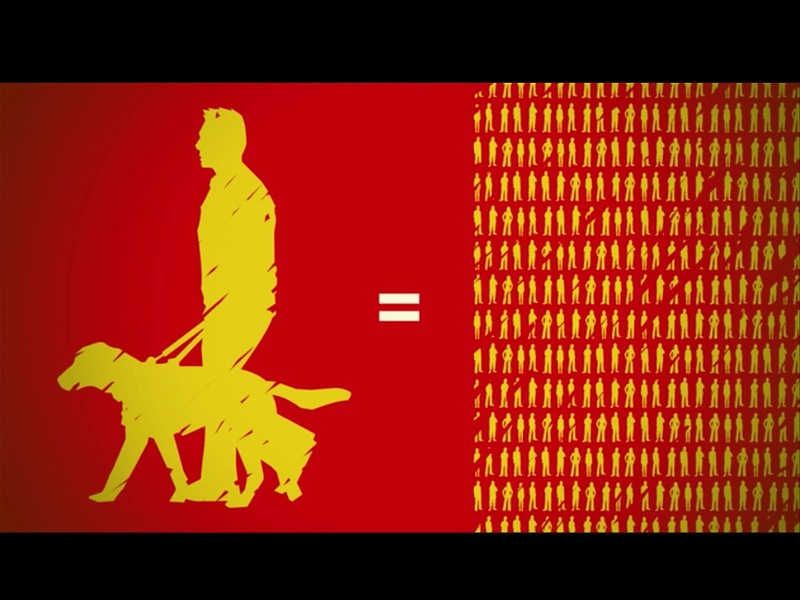 The several hundred blind people who receive guide dogs every year, as well as the hundreds, if not thousands, of people who donate to the nonprofits that make this happen, will have a sharply different opinion from Mr. Singer about the effectiveness of their philanthropy. The point is this: If a distinguished moral ethicist like Mr. Singer can make this mistake, what does this portend for the ability of the rest of us to come up with an objective metric, or series of objective metrics, to measure the effectiveness of a nonprofit, even when we have the data? Like the Holy Grail, we are unlikely to find it. PS Make no mistake, I am not a nihilist. As an accountant who makes a living helping nonprofit organizations, I believe in the power of timely, accurate financial and non-financial information, once analyzed and interpreted, to help power an organization toward superior results. I just do not believe there is any single metric, or set of metrics, that will somehow make it possible to rate or compare nonprofits to each other in terms of their effectiveness.